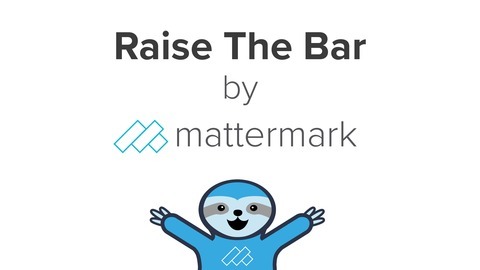 Welcome to Raise The Bar podcast by Mattermark. In each episode, we'll share the latest on using modern sales strategies, data-driven processes, and current sales trends to help you prospect better and sell smarter. 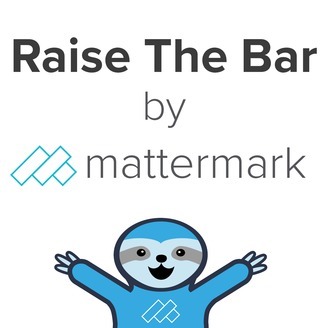 Whether you work in a sales role at a startup or larger company or you're simply interested in learning about how modern sales works from real sales people, then this podcast is for you.